If someone asked you to define quality in healthcare, how would you do it? Carolyn Clancy, MD (Director of Agency for Healthcare Research and Quality in 2009) went about stating a definition of quality in healthcare which is a favorite of mine. Read beneath and click the link for more info about quality as getting the right care to the right patient at the right time--every time. 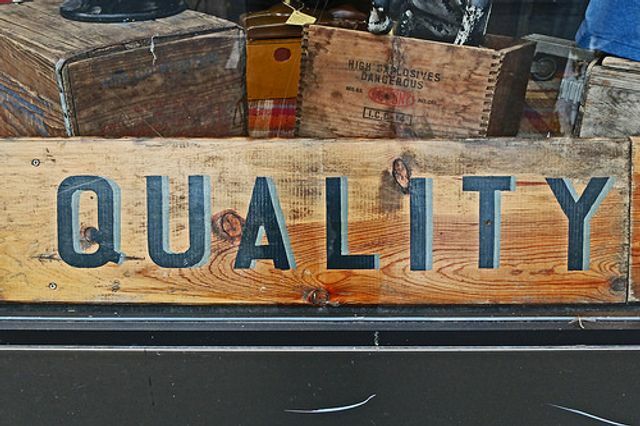 What is Quality? Simply put, health care quality is getting the right care to the right patient at the right time – every time. There are three basic dimensions to this: structure, process, and outcome.